Winter is here and it's fat biking season! It felt like we skipped the fall season for mountain biking but fat biking season in Canmore is here in full swing to make up for it. We're pretty lucky in Canmore to have so many amazing fat biking trails and options so you can keep riding all year long. 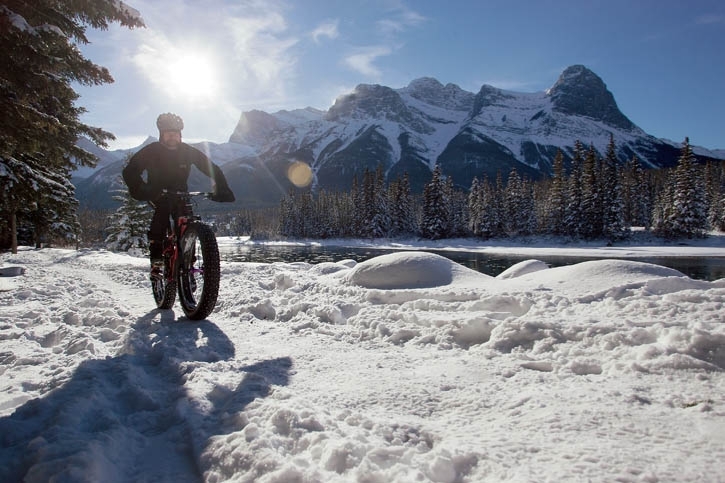 In fact, fat biking is growing exponentially and it's exciting to see how it is picking up in the Bow Valley and how the trails are being adapted to work for biking all year round. If you're new to fat biking there are some important rules or etiquette that you need to know. It's also important that you recognize which trails you can ride and which you cannot. -Fat bikes have extra-wide tires (3.7-inches or wider) Note: smaller tires are not allowed in some places like the Nordic Centre. -Tire pressure should be 10 psi or lower. -Do not leave ruts behind. -Fat bikers must yield to skiers. -Snowshoe trails are open to fat bikes. -If trail is groomed for cross-country skiing, it's typically best avoided by fat bikes. -Do not ride in the cross country ski tracks. -Avoid mixing snow into the dirt. 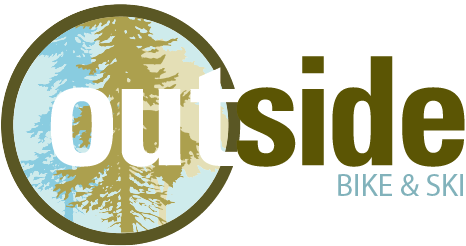 -Be prepared, apply the same safety and precautions as you would for backcountry skiing. Have any more questions? Stop by our shop and we'd be happy to chat about fat biking and show you some of our favourite bikes and gear.